My 2016 Reading Challenge @ Goodreads. 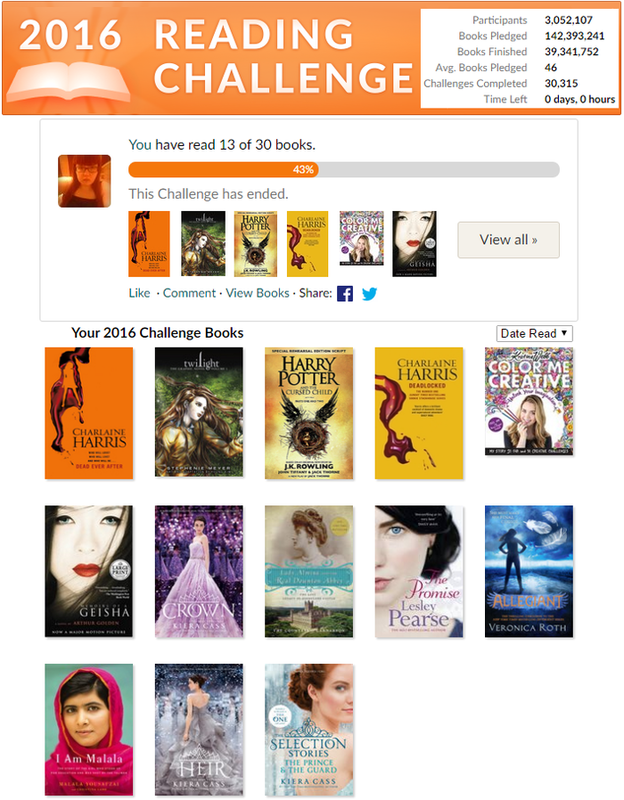 This is the results of my 2016 Read Challenge on Goodreads! You can see my ratings of the books here if you're curious. Unfortunately I didn't complete my Reading Challenge in 2016 either. I haven't completed any of my Reading Challenges since 2012 for some reason. But since I've been doing these Reading Challenges since 2012 now I'm not going to stop doing them or stop challenging myself, no matter if I complete them or not. In 2017 I'm going to try to read 27 books since the number suits the year and that's 2,25 books per month so it should be doable. How many books do you want to read in 2017? 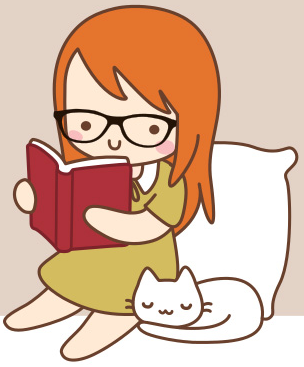 My past Reading Challenges on Goodreads: 2012, 2013, 2014, 2015.